There are 368 dengue cases and 41 confirmed chikungunya cases in the city so far and the numbers are expected to rise by the time monsoon ends. 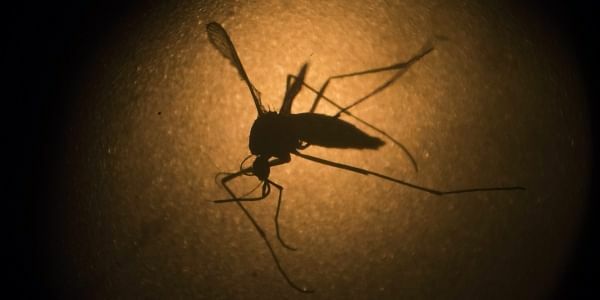 BENGALURU:There are 368 dengue cases and 41 confirmed chikungunya cases in the city so far and the numbers are expected to rise by the time monsoon ends. However, what is reassuring is that the numbers are lesser than what it were last year during the same period.